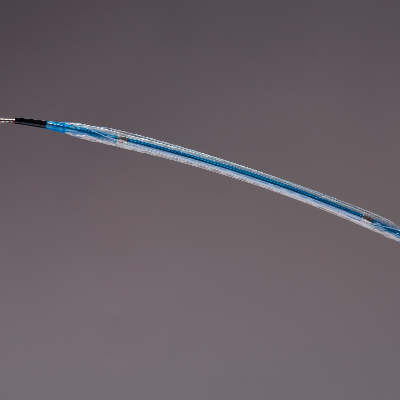 High quality diagnostic catheter that provides reliable kink-free passage of tortuous anatomy and calcified lesions while keeping optimal torque control in the coronary arteries. 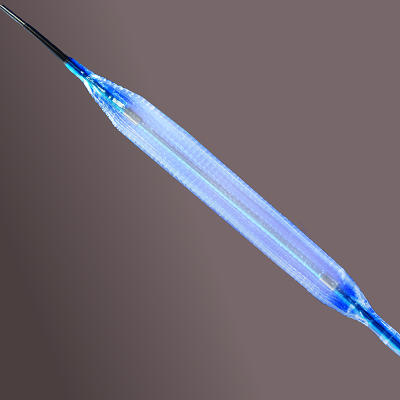 A state of the art guiding catheter, with superior characteristics. The catheter is best in class and provides precise delivery in the target vessel. Innovative drug eluting balloon that opens a window of opportunities with regard to treating coronary diseases in the best possible manner. Available in Non-Compliant version, unique on the market! Chronic total occlusions are one of the toughest challenges interventional cardiologists face today. Summit shows the optimum between balloon profile and strength, and between stiffness and flexibility. 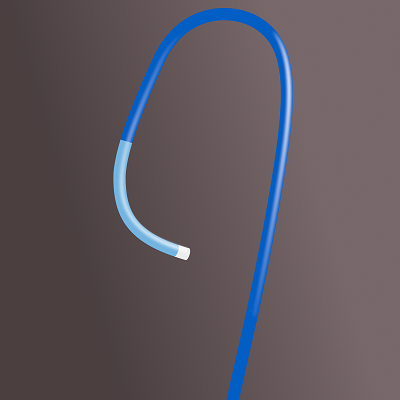 FORCE NC is a high pressure PTCA catheter that ensures pressure when pressure is needed. 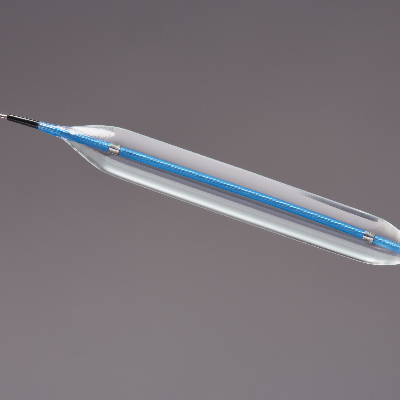 It combines the highest rated burst pressure with superb catheter performances to enable precise post dilatation. 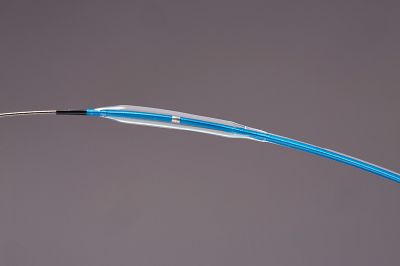 The Everest pushes the boundary in terms of performance and safety and is viewed by interventional cardiologists across the world as a high quality workhorse PTCA catheter. 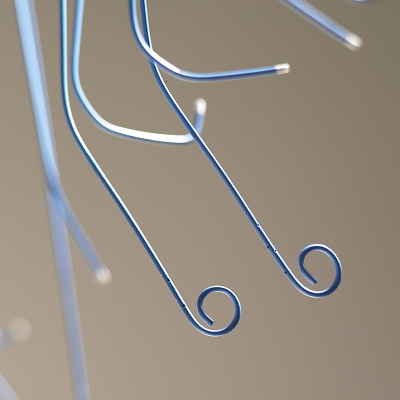 The TRACK Coronary Stent family made of cobalt chromium and optimized for specific area of use. 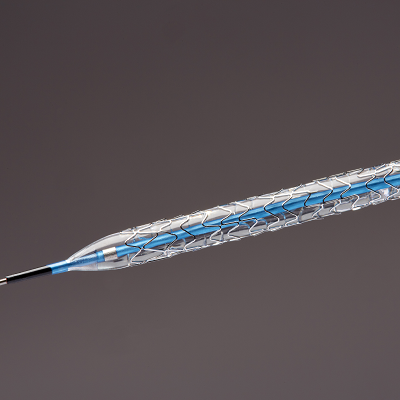 These stent systems provide high end performance with less metal and reliable outcomes. 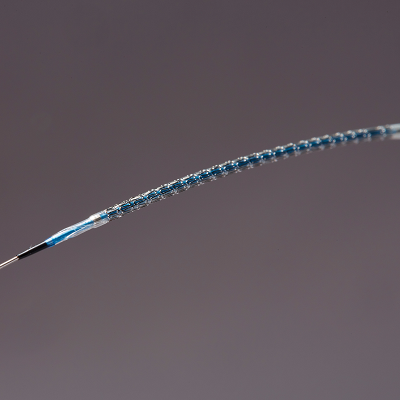 CoCr stent on a drug eluting balloon. .
Wellinq is a Dutch high tech company founded in 2011. 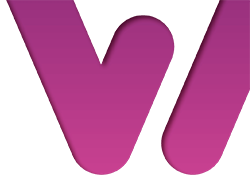 Two of Wellinq’s constituent elements, Pendracare International and Blue Medical Devices, produce solely medical devices under own brand or OEM-solutions. The third, Sentron, produces sensors, which also have an additional market outside of medicine in general industry.